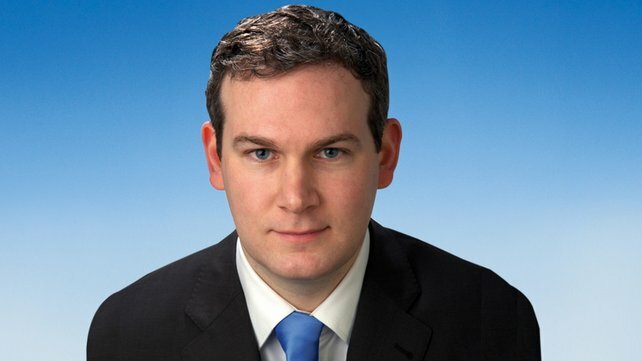 Commenting on the announcement, Minister for Natural Resources, Sean Kyne TD said, “I greatly welcome this announcement which will significantly strengthen the Irish drilling industry as it serves the Irish economy. This apprenticeship programme is an excellent opportunity for drillers to share the wealth of experience which they have accumulated through years of working on projects in complex and challenging environments. The goal of the Geo-Driller Apprenticeship is to provide drillers with a dedicated FETAC level 6 qualification. 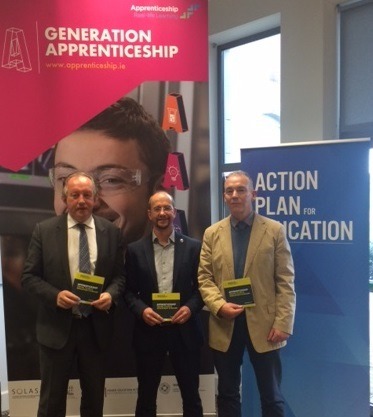 The need for this qualification was identified by the drilling industry and in partnership with Geological Survey Ireland (GSI), the Institute of Technology Carlow and the drilling sector. The development of the proposal was led by Geoscience Ireland, on behalf of the GSI. The apprenticeship will be delivered with on the job training as well as through desk-based learning. The drilling profession is critically important to the Irish geoscience. A recent economic review of the geoscience sector undertaken in 2017 put a value of €3.2 billion euro. Significant mineral resources have been discovered as a direct result of core samples recovered by Irish drilling companies working for international and domestic clients. The drilling profession also supports infrastructure delivery through ground investigation as well as the provision of water from groundwater sources. Drillers are also critical to the undertaking of geotechnical ground investigation in advance of infrastructure projects. Ground investigation is undertaken to obtain information on the physical properties of soil and rock on a site. A good ground investigation can reduce the costs due to “unforeseen ground conditions” and a good investigation can only be undertaken by a competent driller. Koen Verbruggen, Director of Geological Survey Ireland added “The Geo-Driller apprenticeship is key to enhancing the quality of services which drillers can provide to clients in Ireland and overseas. The increase in demand for infrastructure of all types will have a commensurate demand for the services of drillers. This apprenticeship will ensure that there is a body of qualified professionals who are in a position to break new ground.